Finally managed to pull out the video together and upload it on my new Youtube channel guys! That means, I am not done yet with my Paris posts. 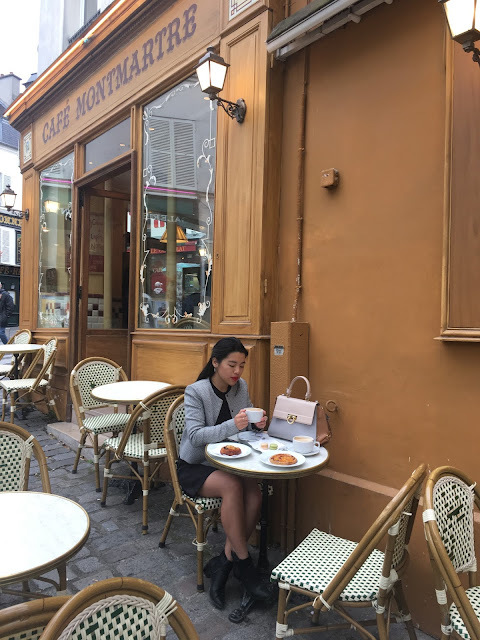 Read my previous posts to catch up on my Parisian insights. Paris is such a grown up city, compared to London. People are very chic, elegant and stylish. Totally different style that I am seeing on London streets. And that is why I enjoy travelling. Because you get to explore new culture, styles and views. First time in Paris during Fashion Week, was an enjoyable moment. I did not have any high expectations, as I was more curious on the differences, and how it is going in there. For next time, I am sure, I have more insights and experiences and will explore more of it. Watch my wrap up video of Paris weekend getaway and make sure to subscribe me to not miss another travel video.